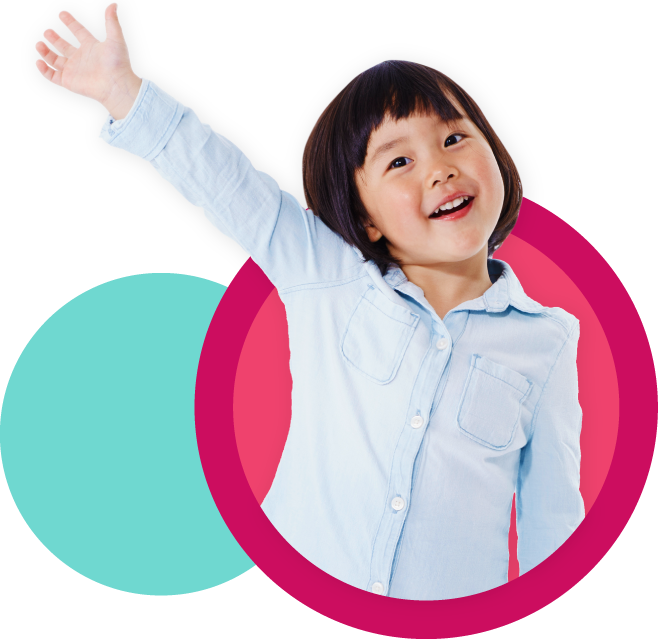 Young children find humor in ridiculous situations, silly rhymes, and word plays. They use their thinking skills and draw on their knowledge and experiences to get the joke. Children need to understand why a situation is absurd before they can find it funny! Sharing a joke is a great way to strengthen family ties. These books and activities will have you and your child laughing together in no time. Don’t Let the Pigeon Drive the Bus! by Mo Willems. 2003. 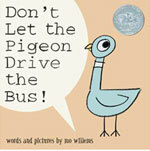 When the bus driver takes a break, he asks the reader to do one thing: "Don’t let the pigeon drive the bus.” Sounds easy enough, but the very determined pigeon tries everything to get behind the wheel, including, "No fair! I bet your mom would let me.” Children enjoy shouting out "No!” in response to the pigeon’s persistent requests. The illustrations are hilarious, and your child will identify with the pigeon’s pleading tone while at the same time recognizing that the pigeon is being ridiculously unreasonable. Write your own funny stories. While reading this book, stop and ask questions, like, "What makes this book funny?” "Would it still be funny if the pigeon’s requests were more sensible?” "Why [or why not]?” When the story is over, write your own silly tale with your child. Then read the finished story aloud and illustrate it with crayons or markers. With a younger child, simply enjoy the warmth and pleasure that laughing together brings. I Ain’t Gonna Paint No More! by Karen Beaumont. Illus. by David Catrow. 2005. 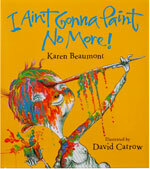 To the tune of “It Ain’t Gonna Rain No More,” this book depicts an exuberant boy whose mama tells him, “Ya ain’t gonna paint no more,” after catching him painting pictures on the floors and walls, ceiling, and furniture. But this boy just can’t help himself as he joyously paints his face, neck, arms, and more. Paint a mural. The book has lively illustrations, and paintings that look just like the work of a young child. After reading the book, tape a long sheet of paper to an outdoor fence or unroll it in the park or on the sidewalk. Provide paint and brushes, and see what the book’s illustrations inspire your child to paint. Or break out the bathtub crayons, and your child can create a bath time mural. A Isn’t for Fox: An Isn’t Alphabet, by Wendy Ulmer. Illus. by Laura Knorr. 2007. “D isn’t for crow; it isn’t for snow. D is for dragons from times long ago.” This alphabet book has a sense of humor. You may be surprised by how often your child recognizes that the words don’t match the letter. It’s fun for children to show you what they know. Match and mismatch letters with words. Invite your child to try his own matches and mismatches for alphabet letters. After reading a page, ask him to add his own isn’t and is words. Say, “What else isn’t D for?” or “What other words begin with D?” Offer paper, markers, and other materials for creating an alphabet book with matches and mismatches. Source: Adapted from S. Friedman, 2008, "Laugh Together with These Books," Now Read This!, Teaching Young Children 1 (3): 3.